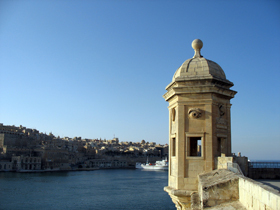 A Malta Temple Tour is a must for anyone who travels to this beautiful Mediterranean island. 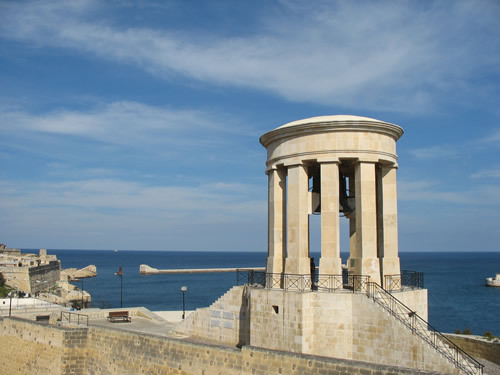 Malta and Gozo are home to seven megalithic temples (including the Hagar Qim Temple in Malta, the Hypogeum of Malta, the Tarxien Temple of Malta and the Ggantija Temple in Gozo, just to name some of the most famous ones), all of which have been declared UNESCO World Heritage sites. 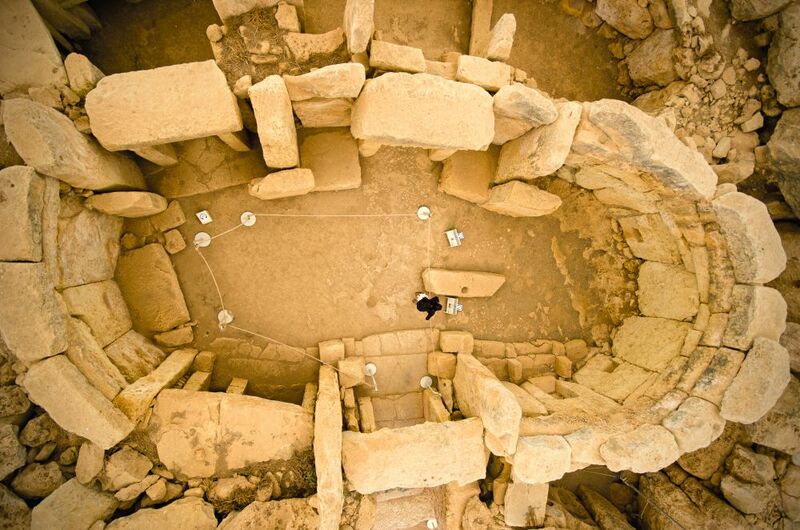 These megalithic temples date back to 5,500 years and are the oldest free standing stone buildings in the world, even older than Stonehenge and the pyramids. 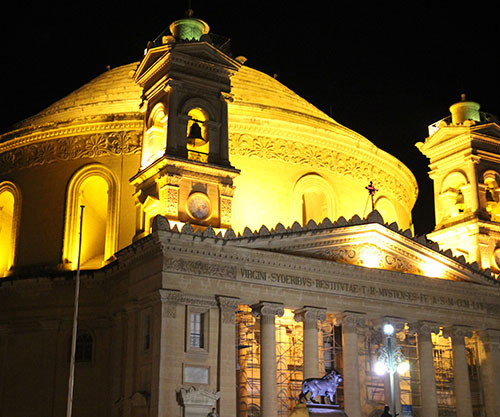 Malta is also the home of more than thirty other temples, all of which reflect Malta´s rich past. 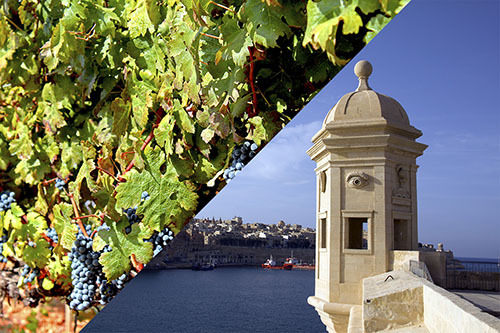 This tour gives you an insight into the megalithic culture of Malta, as well as Malta´s archaeology. 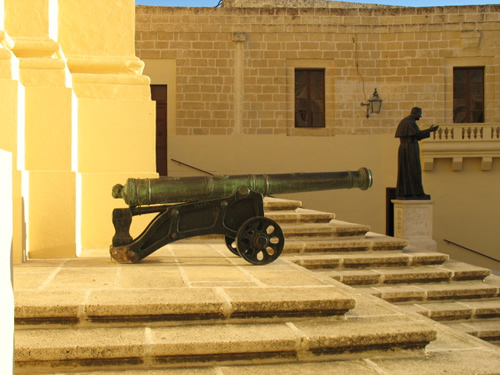 Temples in Gozo are not part of this tour, because unfortunately, there´s not enough time. 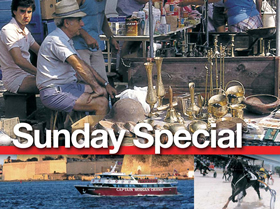 However, you may book a separate tour with us, specifically for exploring Gozo. First, you drive to Ghar Dalam. 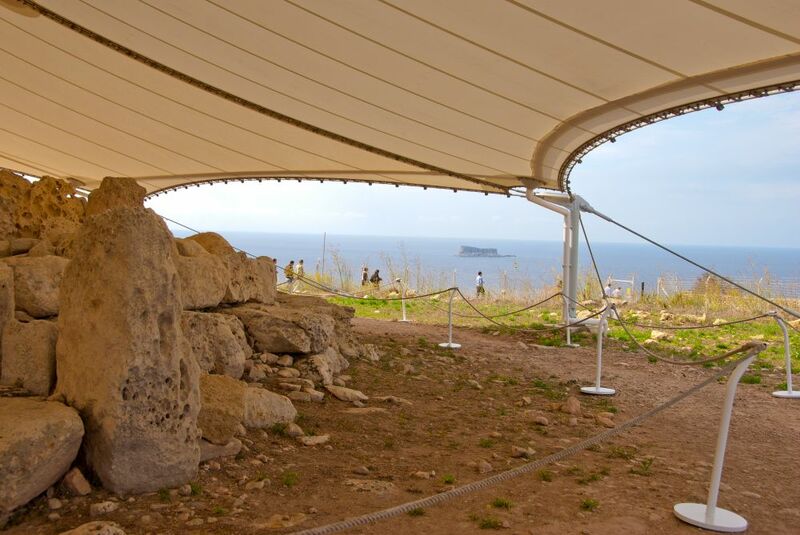 The importance of Għar Dalam as a prehistoric site was discovered in the second half of the 19th century through a series of excavations, which contained animal bones, as well as human remains and artefacts. 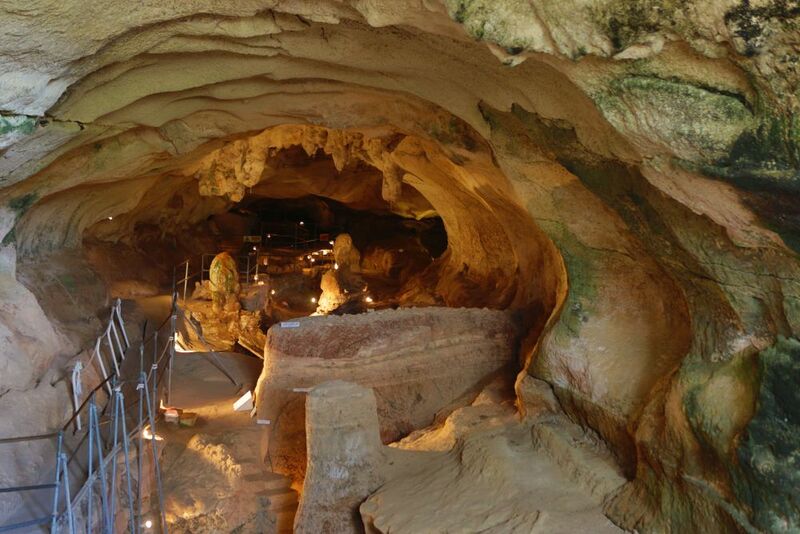 The cave is a very important place for paleontology, archeology and ecology. 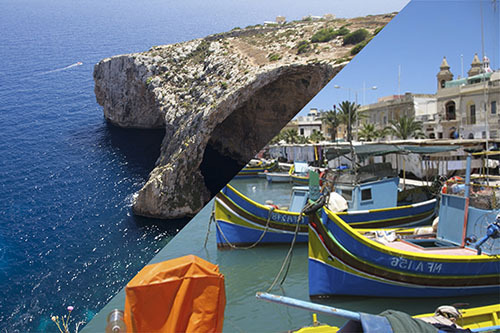 The history of the cave and the islands can be decoded from the stratigraphy of Għar Dalam. 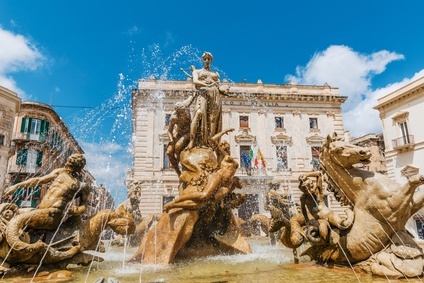 The lowest strata, which are more than 500,000 years old, contain the fossil bones of dwarf elephants, hippopotami, micro-mammals and birds, as well as other species. This layer is surmounted by another layer consisting of pebbles, above which the so-called ´Deer´ layer can be found (named after the fossils of the dwarf red deer (Cervus elaphus), which dates back to approximately 18,000 years ago. 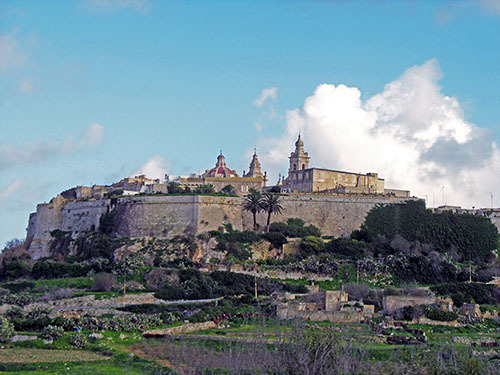 The upper layer, known as the ´cultural layer´ is less than 10,000 years old and is connected with the presence of the first people on the island. 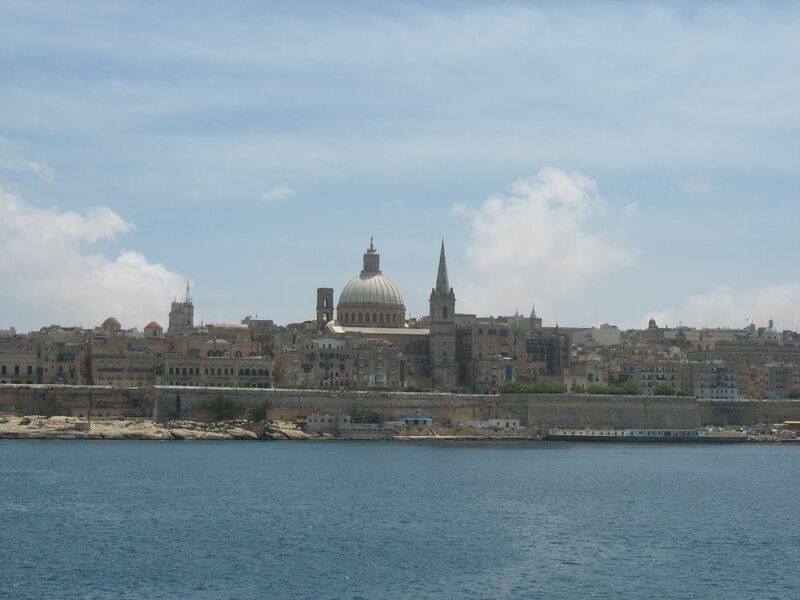 It is at this site that evidence for the earliest human settlement in Malta about 7,400 years ago, was discovered. 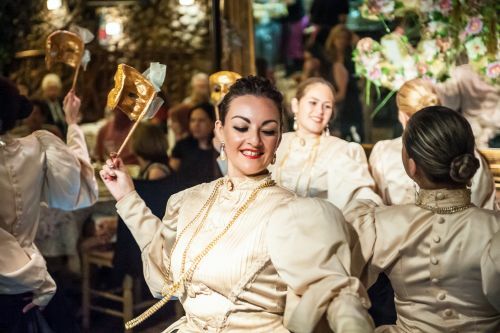 The site consists of a cave, a Victorian exhibition and a didactic exhibition, as well as a beautiful garden planted with native plants and trees. 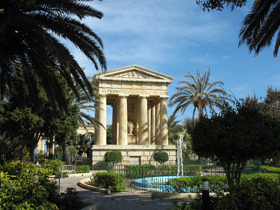 The next stop on the itinerary is the Hagar Qim & Mnajdra Temples. 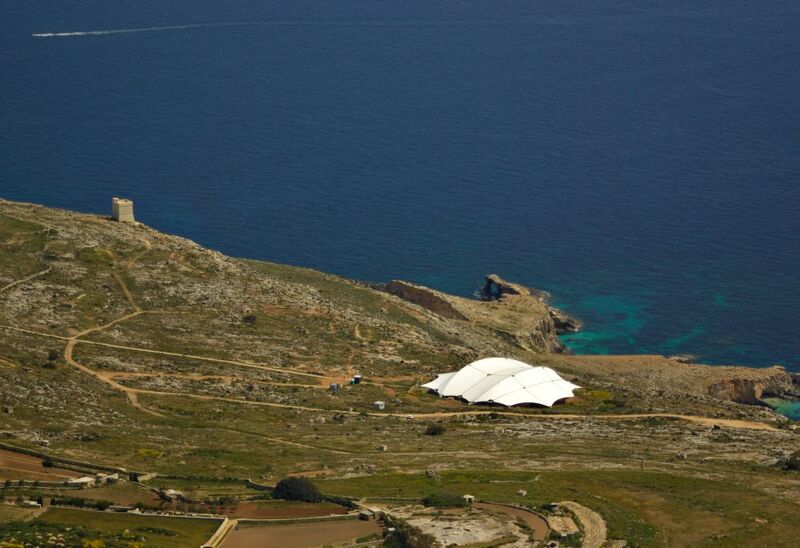 The megalithic complex of Hagar Qim is located on a hill on the southern edge of the island, on a crest covered with soft Globigerina limestone. 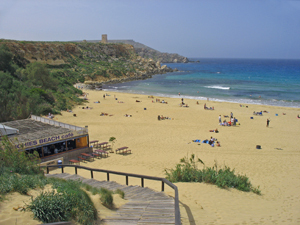 All exposed rocks on the island were deposited during the Oligocene and Miocene geological time periods. 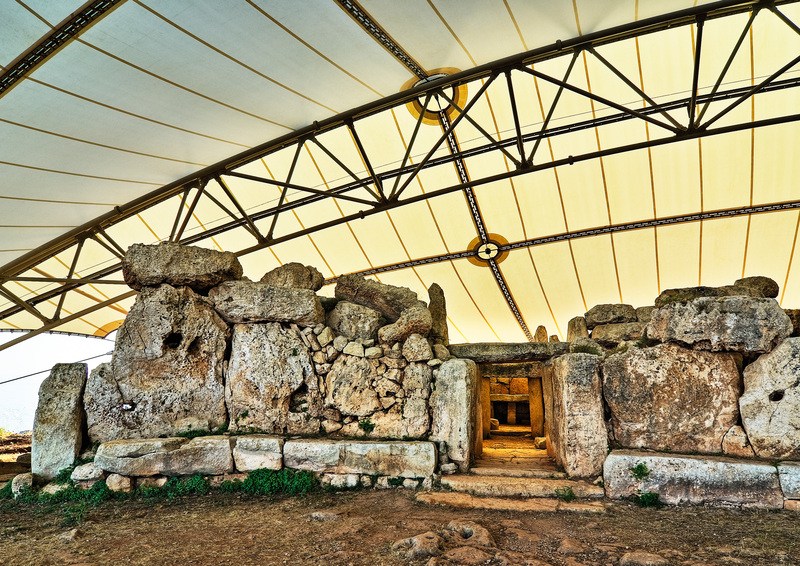 About 500 yards from Hagar Qim stands the Mnajdra Megalith Temple. The environment is typical of the Mediterranean garrigue in its deterioration and isolation: and it´s also referred to as Heritage Park. A few hundred yards from the temple is one of the thirteen watchtowers built by the Grand Master, Martin de Redin, the Hamrija Tower. 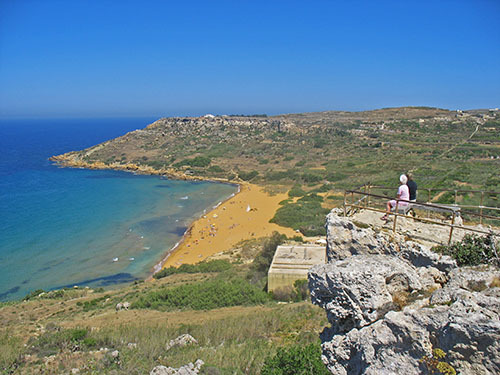 The Ggantija temples, which are similarly famous, are located on Gozo and are not included in this tour. 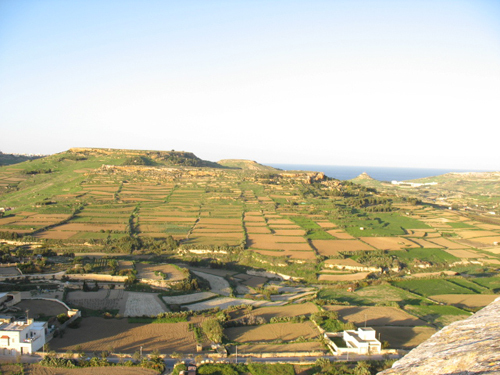 For these temples, we also offer a separate tour, the Gozo One Day Tour. 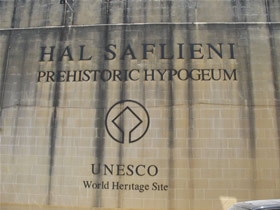 The same is true for the Hypogeum in Malta. 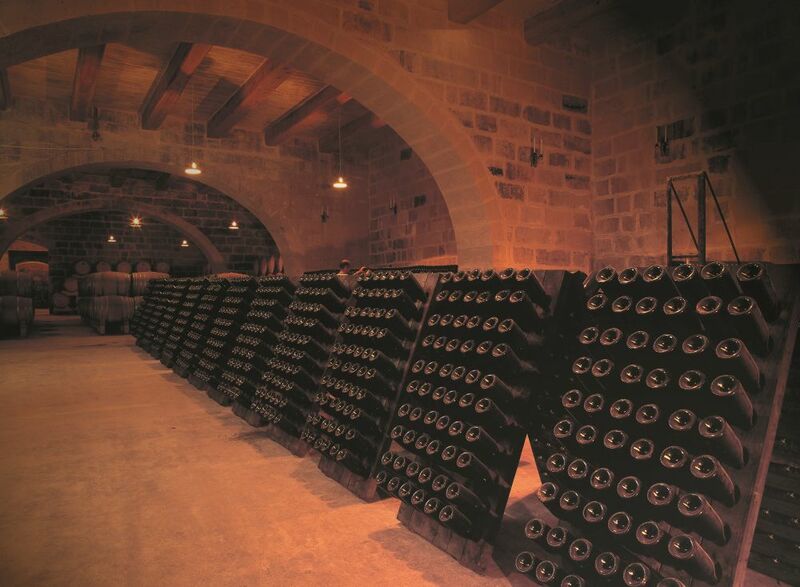 This tour is held in English (standard), German and Italian language. Italian and German only if the minimum number of German/Italian participants is met. Otherwise, the language used by the tour guide is English. 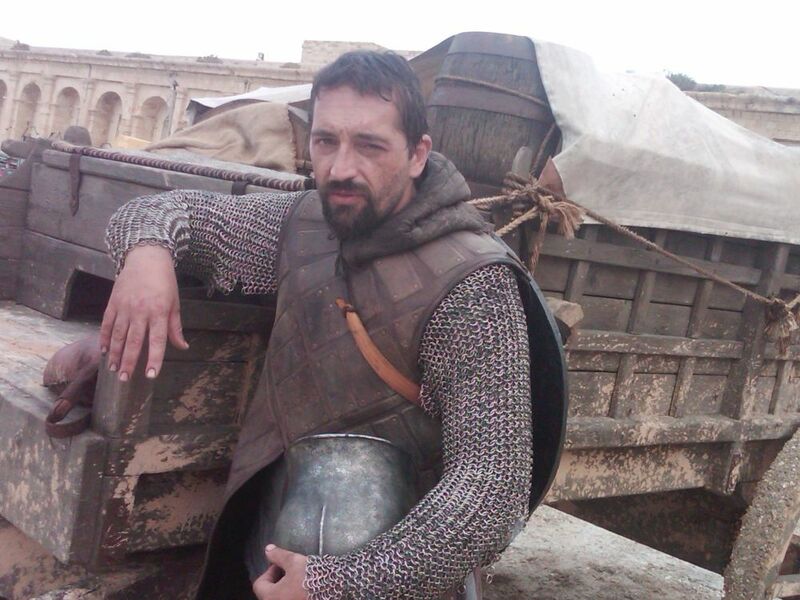 After booking is completed, we will determine the language that will be used. 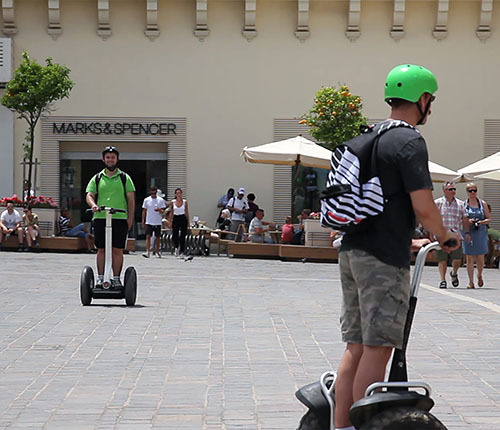 If the tour is going to be held in English, you may decide whether you would like to participate or if we should cancel the tour for you, free of charge.